Welcome to my review page where you’ll find ALL of my product reviews! 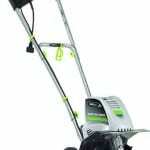 This list is always growing and I’m always looking for new products and gadgets that will help us in la cucina. If you have an idea for a cool product, let me know and I’ll check it out. Read about the Alessi 9090, the ultimate in stovetop espresso makers. 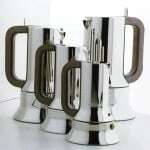 I provide an in-depth look at these and provide great tips and advice when selecting the right espresso maker for you in your kitchen. Learn what kind of pasta bowl is right for you and where to buy them online. Lots of choices, sizes, styles, and colors for everyone! Make your food shine! More than a review! 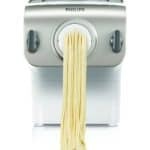 This machine is a true member of our household and it makes the best fresh pasta every time. It’s fast and easy to use! What a time saver! 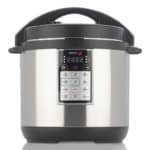 This amazing pressure cooker can also be a slow-cooker. I’ve used it to cook a whole chicken that turns out perfect each time, as well as for making risotto! Check it out! Perfect for the Italian or non-Italian gardener! Easy to start and easy to use for anyone. I love mine and use it for my Italian vegetable garden. No gasoline required, it’s 100% electric! Perfect for the summer and for making homemade desserts all year round! Easy to use and fast! 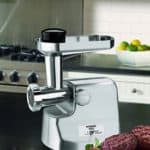 Use a meat grinder in the safety of your own home to grind up the meat just the way you like it – fresh! Ready to take your culinary skills to the next level? 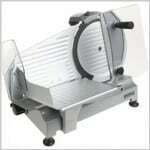 Read about the Chef’s Choice meat slicer for home use and how you can really shake things up! 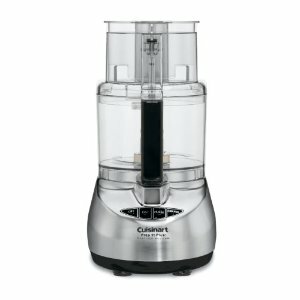 Read why I rate this food processor as one of the best! 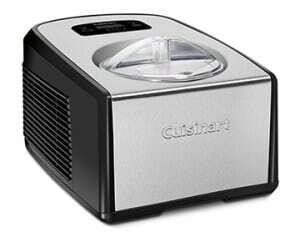 Save time in the kitchen with this great appliance. Small enough to fit on the counter and convenient enough to never put away! 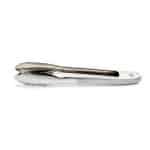 These are my favorite stainless steel tongs! They actually stay closed in the drawer! Find out why I recommend using them.